Edna Inez Williams Jackson, age 80, passed away on Wednesday, September 12, 2018 at Liberty Commons Nursing and Rehabilitation Center in Sanford. She was born in Edgecombe County on May 6, 1938 to the late Herbert L. Williams and Annie Jane Fore Williams. In addition to her parents, she was preceded in death by husband, Jimmy Allen Jackson, Sr.; two sons, David Allen Jackson and Timothy Wade Jackson; one daughter, Pamela Jackson and one brother, Atlas Williams. Edna worked for many years at Coty. 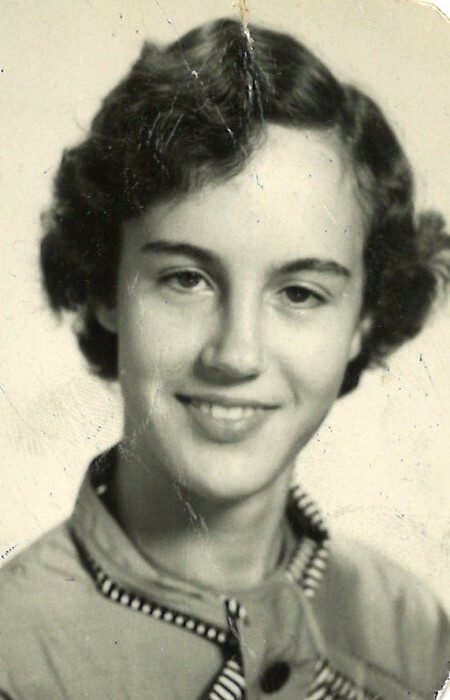 Edna is survived by a daughter, Cathy Jackson Rudisill and husband, Dean of Sanford; son, Jimmy Allen Jackson, Jr. and wife, Teresa of Sanford; two sisters, Betty Lou Harrison of Florida and Helen Freeman of Elizabethtown; brothers, David Williams of Oklahoma and Willie Williams of Sanford; four grandchildren, Amy Rudisill and husband, Donald Bryant, Timothy Rudisill and wife, Shannon, Noah Jackson and wife, Courtney and Chris Jackson and wife, Kristina and fourteen great-grandchildren. The family will receive friends on Wednesday, September 19, 2018 from 1:30 PM to 3:00 PM at New Life Fellowship Church. The funeral service will follow at 3:00 PM with Dr. Gail Dickens officiating. Burial will follow in St. Andrews Presbyterian Church Cemetery. Prior to the services, the family will gather at 763 Sheriff Watson Road.